Any business that relies on road-going operations will often have a number of concerns to satisfy. Maintaining the happiness of drivers, keeping appointments with clients and doing so cost effectively can be challenging. However, no business with any sized fleet can operate unless one critical factor is kept at the optimum level: vehicle performance. According to figures collated by the New Zealand Government Ministry of Transport, the average age of light fleet vehicles across the country is 14 years old. While many companies strive to upgrade their fleets regularly, it can be just as cost effective to keep older vehicles on the roads, providing they're maintained properly. The average age of light fleet vehicles across the country is 14 years old. They may sound like relatively rudimentary practices, but checking engine oil regularly, changing tired air filters and even replacing old spark plugs can all extend the life of fleet vehicles engines. Furthermore, when all the little things are taken of, they can come together to actually save fleet managers and their companies money. A healthy engine is more efficient. Consequently, every time one of the organisations drivers fills up using their business fuel card, they will get more value from each tank. Moreover, as the onus is on organisations to ensure their fleets are as 'green' as possible, regular and thorough engine checks will not only extend the life of a vehicle, but the added efficiency is ultimately kinder to the environment, as the Environmental Protection Agency in the US has pointed out. In New Zealand, any vehicle – both privately and company owned – must continually meet the Transport Agency's stringent guidelines in terms of both warrants of fitness (WoF) and certificates of fitness (CoF). Typically, light vehicles such as cars and vans need to hold the former, while trucks and heavy vehicles must fulfill the criteria of the latter. In terms of fleet management, it's the responsibility of the business to ensure that vehicles remain in the same condition as when it was granted either a WoF or a CoF. 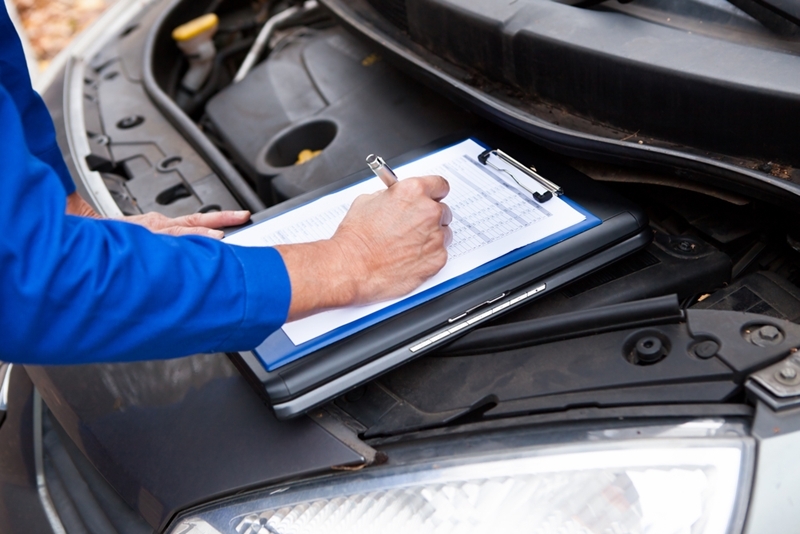 Businesses can keep their fleets in better health for longer, provided they carry out simple checks regularly. For example, the tyres fitted to the vehicle may have passed on the day they were tested, but the company must ensure they're replaced before they dip below the minimum legal tread depth requirements – which vary from vehicle to vehicle. Having a WoF or CoF is a legal requirement out on New Zealand's roads. The repercussions far outweigh the ease in which they can be attained, provided companies have plans in place to ensure their fleets stay healthy.